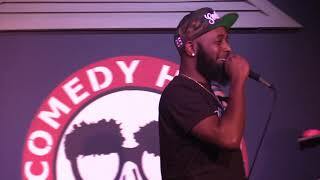 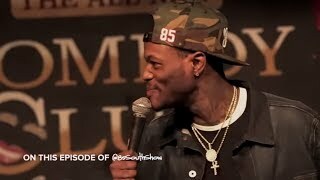 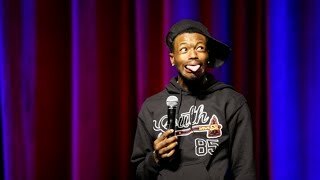 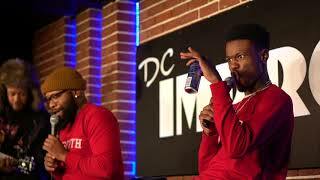 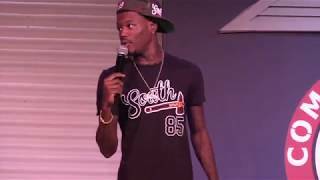 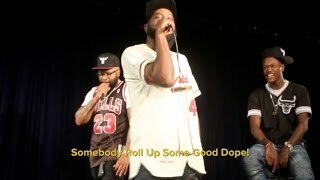 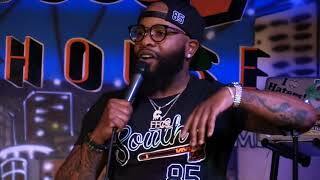 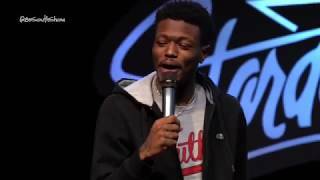 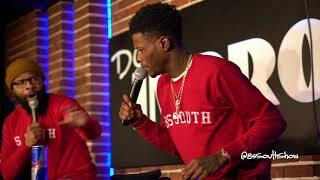 The 85 South Show Memphis Mane First Show with Dc Young Fly Karlous Miller and Chico Bean! 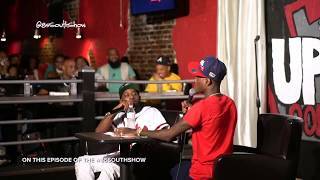 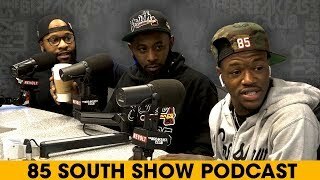 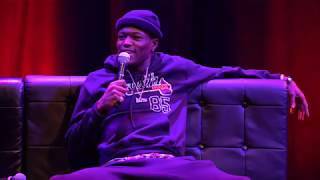 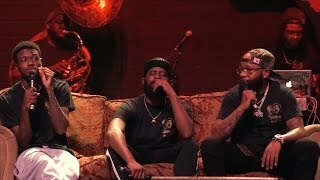 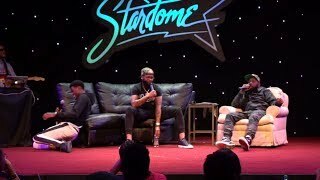 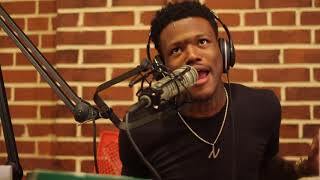 The King Of The South Roast Session w/ D.C. Young Fly & Karlous Miller ft. T.I. 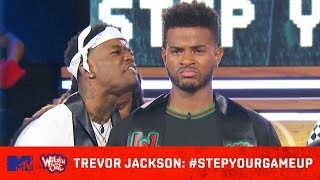 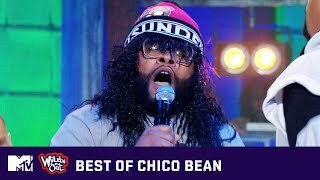 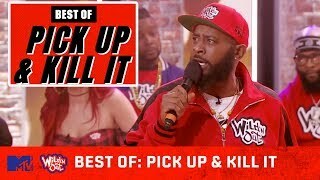 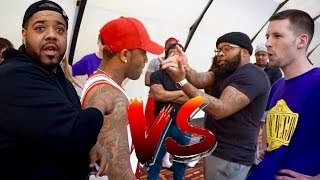 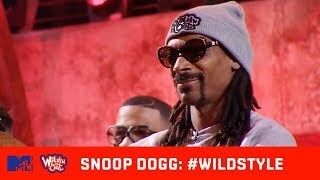 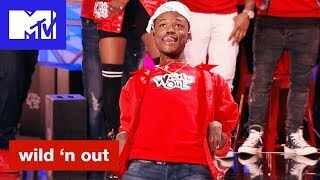 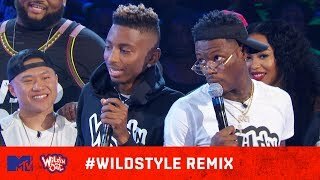 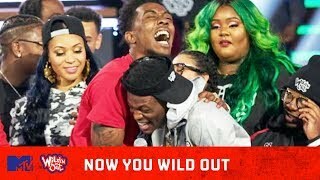 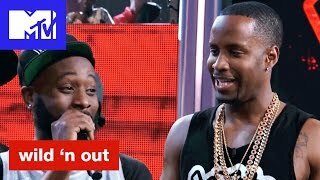 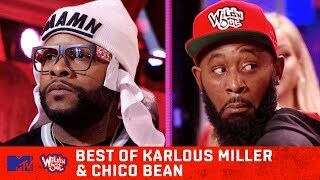 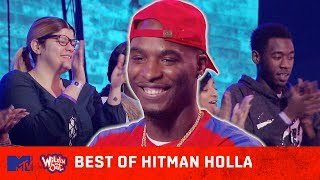 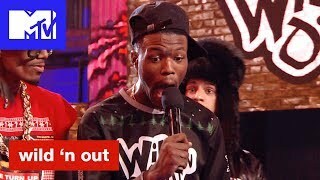 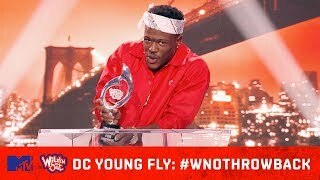 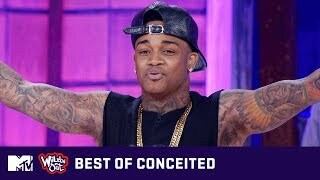 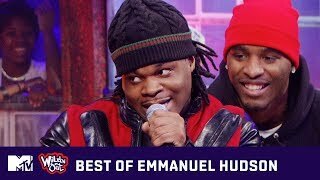 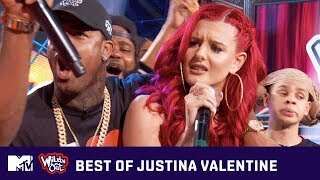 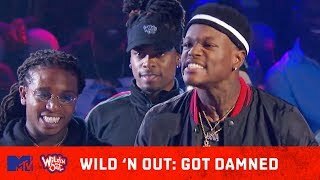 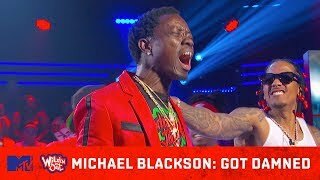 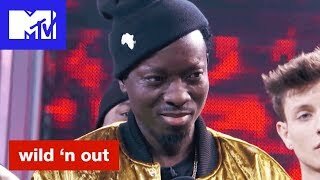 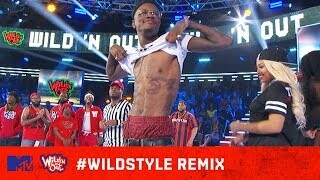 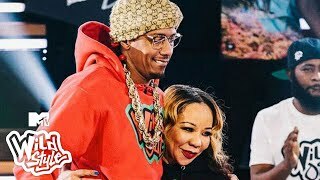 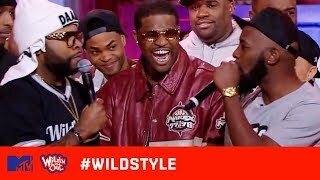 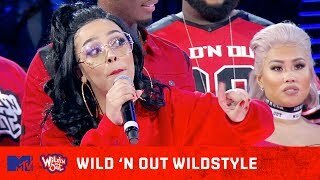 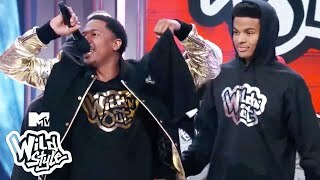 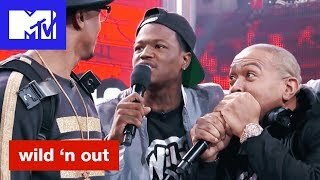 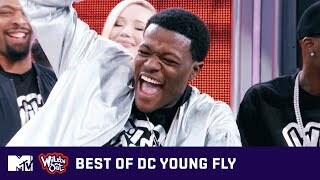 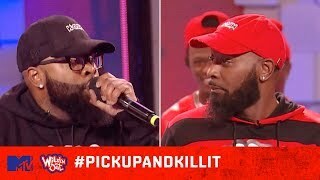 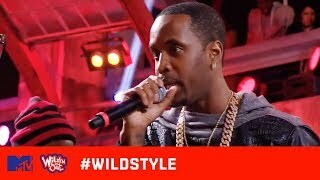 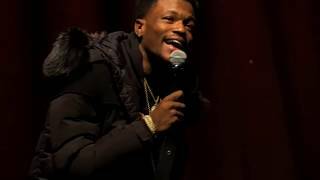 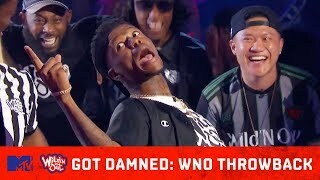 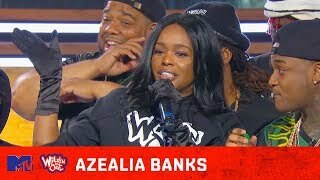 Wild N Out Cast Freestyle Battles - DC Young Fly Vs. Hitman Holla, Charlie Clips Vs. Charron & More!